Kiss and Def Leppard tend to agree on at least a few things–the importance of leather studded gear, big hair (real or not), and above all, that some sweet, sweet stadium rock is king. 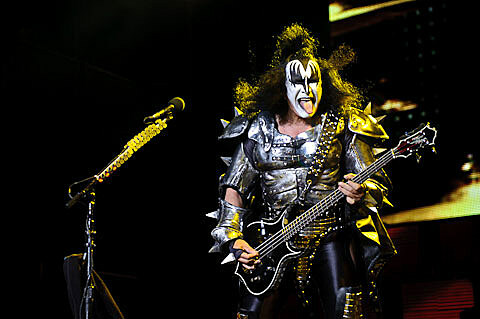 The pair will be teaming up for a summer North American tour, dubbed 2014 Heroes, which is slated to begin in late-June. That tour includes a show at Tinley Park, IL’s First Midwest Bank Amphitheatre on August 16. Tickets go on sale to the general public on Friday (3/21) at noon CST. A Citi Cardmeber presale begins on Wednesday (3/19) at 10AM, and a few Kiss fan club presales are active now.